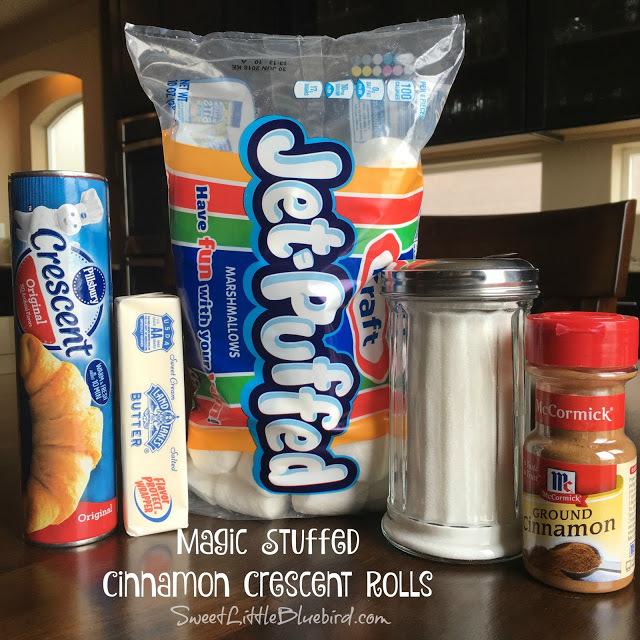 Today I am sharing an awesome ooey gooey treat that is sure to be a huge hit – Magic Stuffed Cinnamon Crescent Rolls! 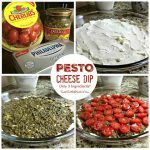 Simple to make, so good. 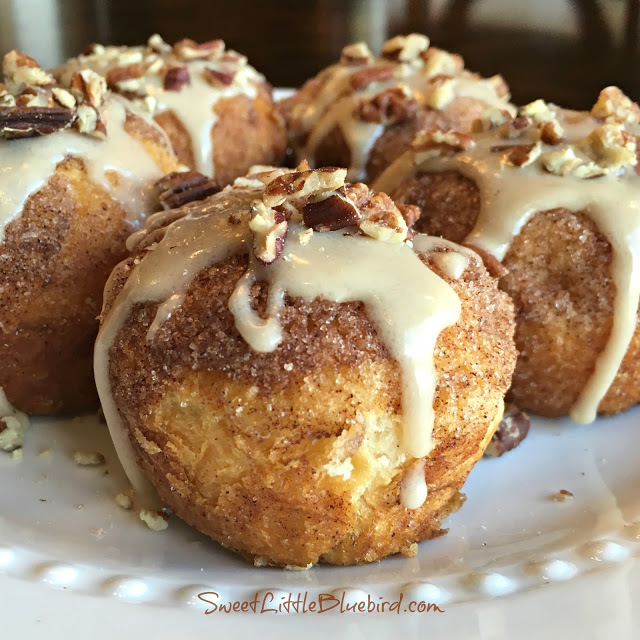 These yummy cinnamon rolls will knock your socks off! Perfect for holidays and a fun activity to do with kids. 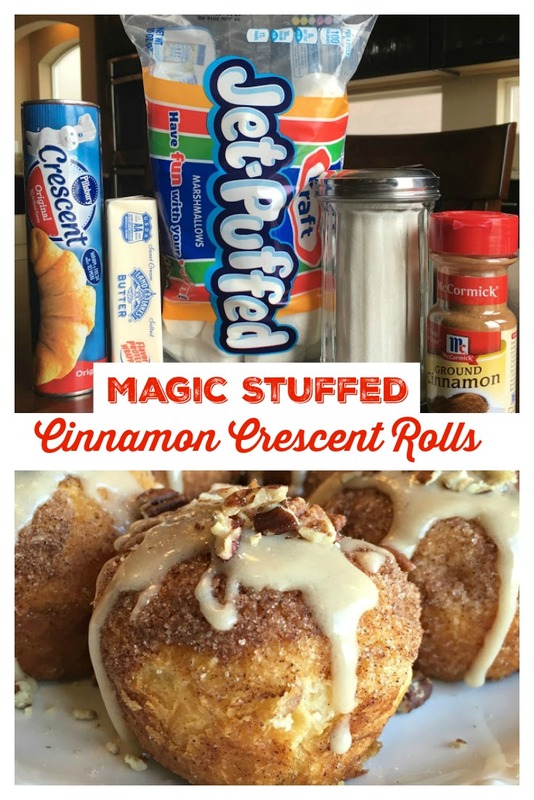 MAGIC STUFFED CINNAMON CRESCENT ROLLS (Also known as Resurrection Rolls & Empty Tomb Rolls, popular for Easter) Simple to make, so good! A fun activity for kids. 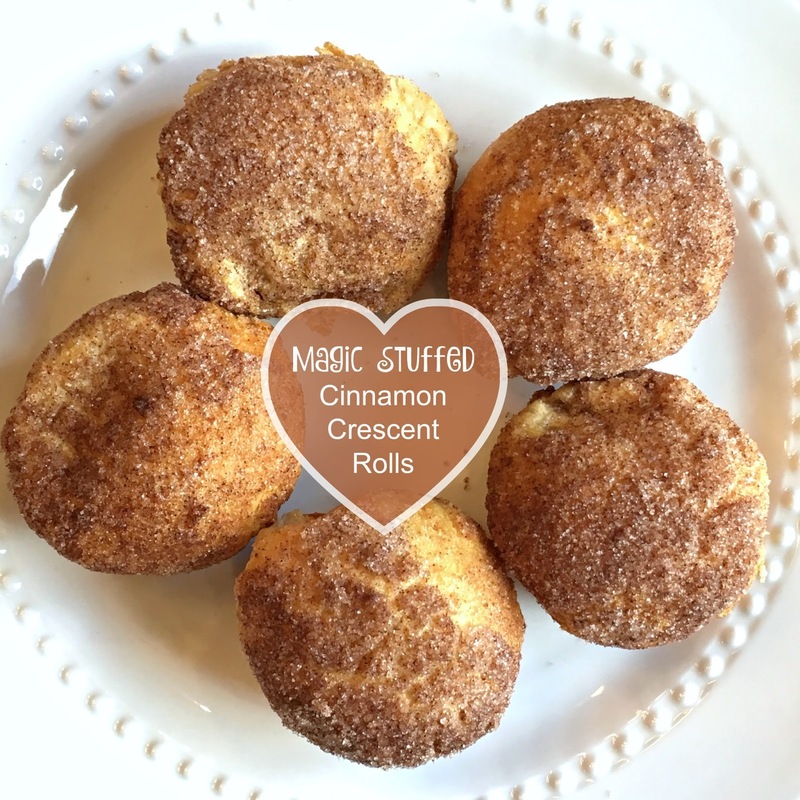 The marshmallows in the middle of the rolls melt away, “magically” disappearing, leaving a yummy ooey gooey center! Just a few ingredients are needed to make these awesome rolls. 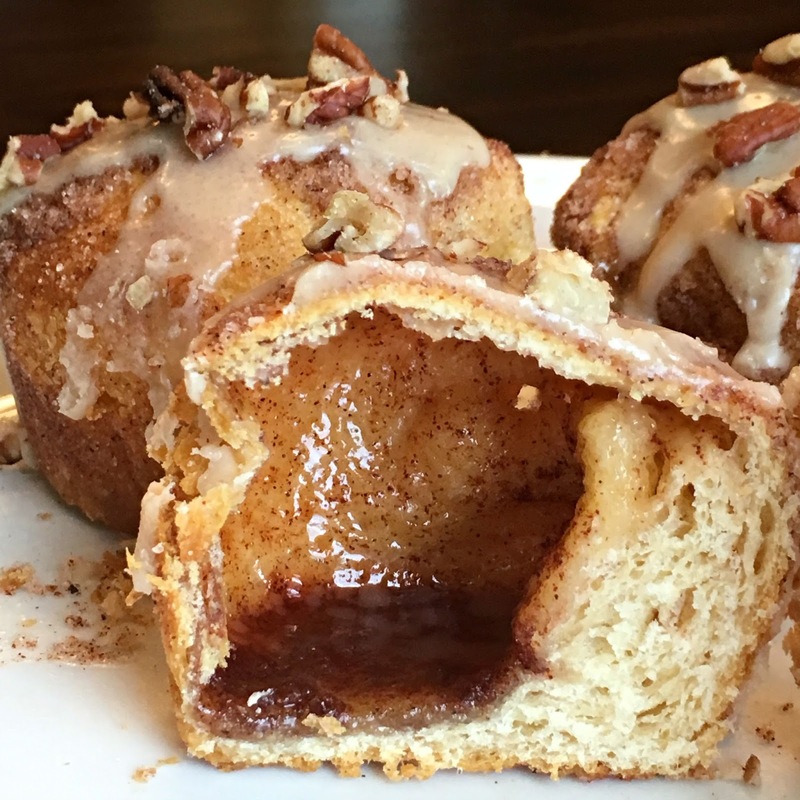 The glaze topping and pecans are optional. Best served warm with a tall glass of cold milk. These are a super fun activity to make with kids. The marshmallows in the middle of the rolls melt away (magically disappear), leaving a yummy, ooey gooey center. 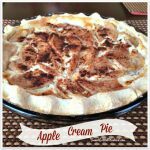 Perfect for Christmas, Easter, weekends, or any day of the week when you have a sweet tooth craving! These delicious rolls are known by a few names – Empty Tomb Rolls, Resurrection Rolls and Magic Crescent Rolls. Many families use this fun recipe to teach their children the meaning behind Easter. To learn more, head to Around My Family Table for Empty Tomb Rolls. Below is a step-by-step photo tutorial. I also found a great video that shows you step-by-step how to make these awesome rolls – head here. Preheat oven to 375 Degrees F. Using a medium size muffin tin, spray 8 muffin cups with nonstick cooking spray. Be sure to spray the top too. In a small bowl, melt butter. In another small bowl mix sugar and cinnamon. Lightly dust work surface with flour. Separate crescent rolls into 8 individual triangles. Dip marshmallow completely in butter, then in sugar mixture, coating all surfaces. 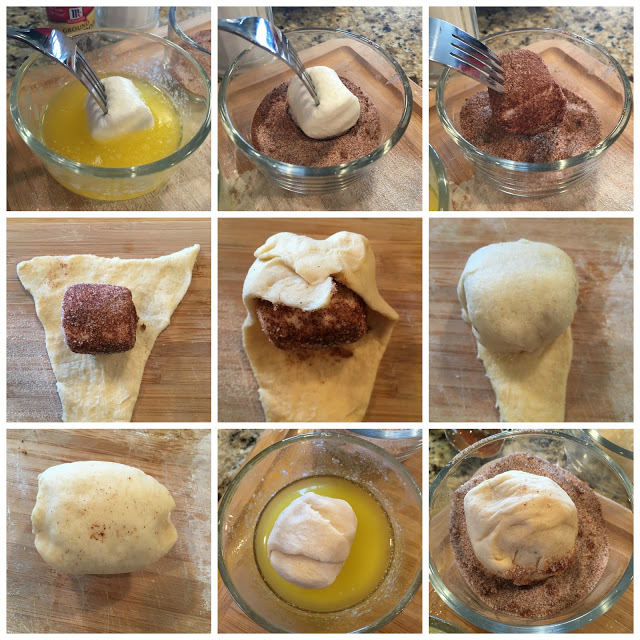 Place marshmallow on crescent roll and roll up, completely covering the marshmallow. *Firmly pinch to seal all edges. Next, dip roll in butter, then roll in the cinnamon sugar and place in muffin tin. Repeat with remaining rolls. Place on middle rack of oven and bake for 12-14 minutes. Be sure to place a cookie sheet or foil on the rack below to catch any possible spill from rolls. When ready, remove from oven. Allow to cool for a minute or two. Using a butter knife or offset spatula, remove rolls and place on cooling rack covered with wax paper. Serve warm, Enjoy! In a small bowl, mix powdered sugar, vanilla and milk until smooth. Add a little milk at a time until you get the texture you like. 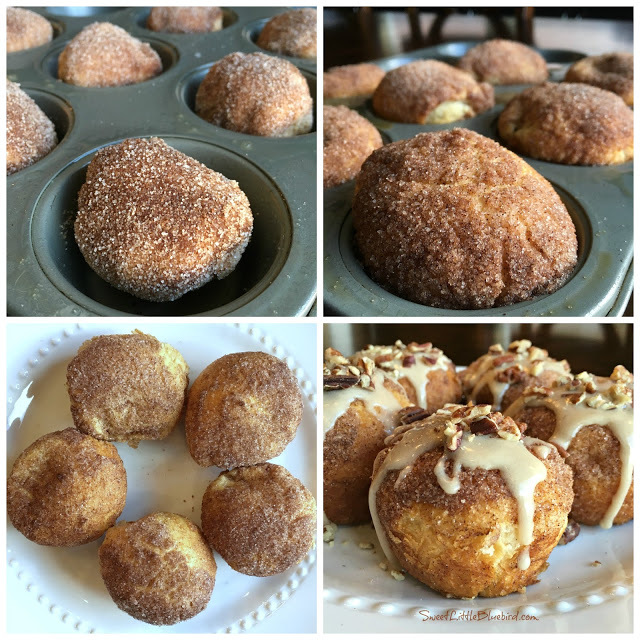 Drizzle over warm rolls and top with chopped pecans. *When constructing the rolls, be sure to pinch the sides/edges well, to prevent the marshmallow from leaking out. Even if a few leak, no worries, they are still delicious! These are best served fresh out of the oven. They can be reheated for a few seconds in the microwave. Be sure to use fresh marshmallows. Don’t forget to place a cookie sheet or foil on the rack below to catch any spills from the rolls. 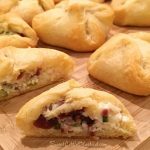 If you don’t have access to crescent rolls, head to The Brown Eyed Bakerfor a homemade crescent roll recipe. I don’t like marshmallows but love cream cheese. Do you think it would work in the center of these? Thank You! Thanks so much, Marsha! 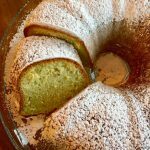 My husband loves these things so much I can't make them too often – he can't control himself. 😉 Thanks so much for stopping by and for the sweet words. Oh Mary – I love love love these! Your photos are awesome too. I've made them but haven't put them on my blog…that will change. Great post.